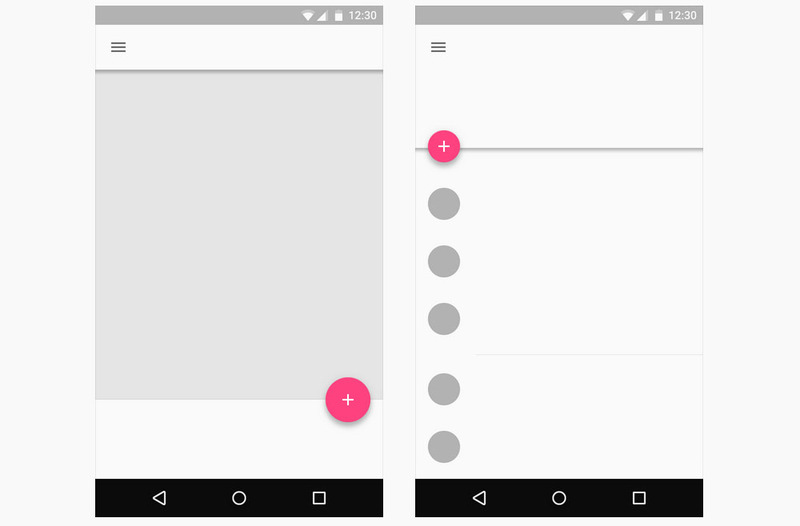 I’m not going to even attempt to claim that I have a good grasp on what Google’s Material Design is. I know it’s pretty and bold. I know things float. I know that there are ripples reacting to touch. And I understand that there should be layers, lighting, and an overall feeling of reality in an app when implemented properly. I also get the feeling that the whole concept isn’t just overwhelming to me alone, and that app developers and designers are having their own troubles. 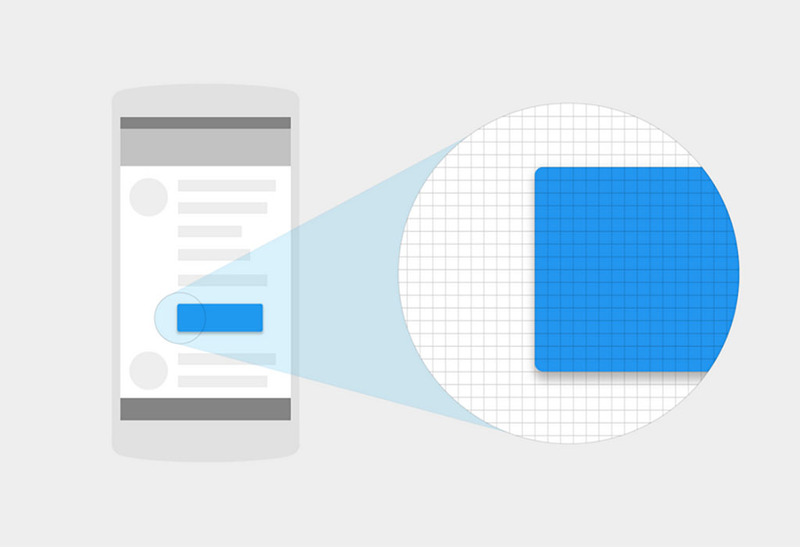 Thankfully, Google continues to revise its massive set of Material Design guidelines to help us all better understand a “tactile reality, inspired by the study of paper and ink, yet technologically advanced and open to imagination and magic.” Yes, we need to understand magic more. More magic. Updated guidance on Typography, Cards, Dialogs, Tabs and Scrolling. The rest of the “What’s new” section can be found here.